Cherry blossoms in Gion Kyoto. Model: Brooke; Photographer: Andrew. All workshops will assume participants have a modern digital DSLR or mirrorless camera with interchangeable lens. Some Canon point and shoot cameras have easy to use Manual settings, and so these are often suitable too. Beginner Workshops will assume that the participants have just got the camera out of the box from the store that very day (hopefully the day before). The focus will be to get participants aware of key concepts of shutter speed, aperture, iso, and white balance. Intermediate Workshops are currently not offered. However, we will host two different special skills workshops instead. Mixed-level Workshop Walk: Kimono portraits. Is an opportunity for everyone from post-beginner to intermediate level to learn how to use travel scenes, exotic environments, and local context to make next-level photographs. 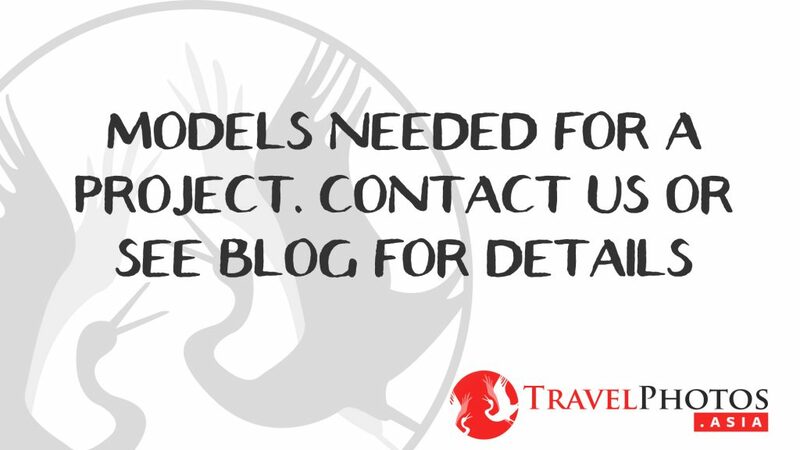 Currently, we’re organsing and searching for models who will wear a kimono and pose for us in Gion, so that there is a two-fold purpose, one to get great Japanesque photographs; and two, to learn environmental portrait photography. Special Skills is a short introduction to a very specific genre of photography. Typically a theoretical explanation is given, basic demonstration, and guided practice is given. 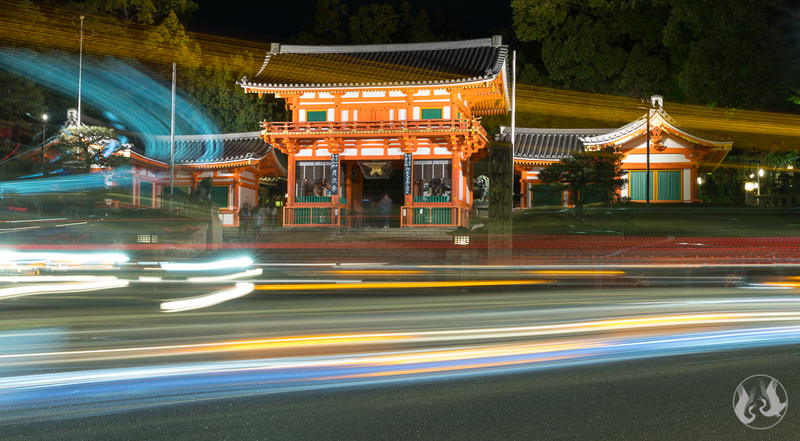 Currently in Kyoto, we will practice night photography. More details and booking via: https://travelphotos.asia/workshops.html Contact us for more bookings. When: Most mornings, from 7.15 to 9.30am, Monday’s, Wednesdays, and Fridays until early June 2019 (may resume from March to June 2020). These are held early to avoid tourist crowds and the heat. Clothing: You should have access to and ability to put on a kimono. We can provide help getting access to kimonos if needed. Have own health insurances, and having own business insurance is recommended. This Page May be updated without notice. Welcome to 2019; it’s great to see your smiling face (I’m imaging what you might look like, so help me by smiling at this). If there’s anything I can do to help your company, please reply to this email. Late March and early April is forecast to be peak cherry blossom (sakura) season in Kyoto and Tokyo. The Cherry blossom season is typically just one week long, it’s a holiday period and so most places tend to be very insanely crowded. 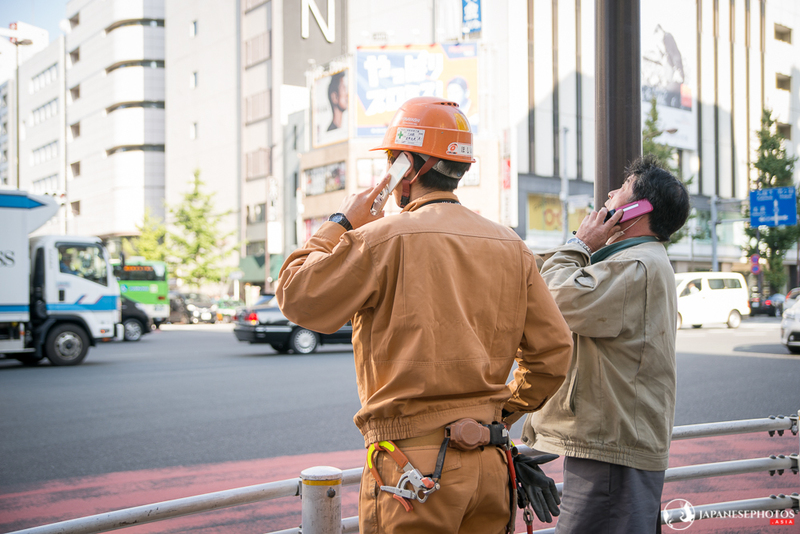 If your company needs me to supply Spring in Kyoto and Tokyo photos ahead of the 2020 Tokyo Olympics, book me now; it’s really important to schedule very soon, so I can prioritise you. Tell me what type of photos you need, and possible uses you’ll need them for. 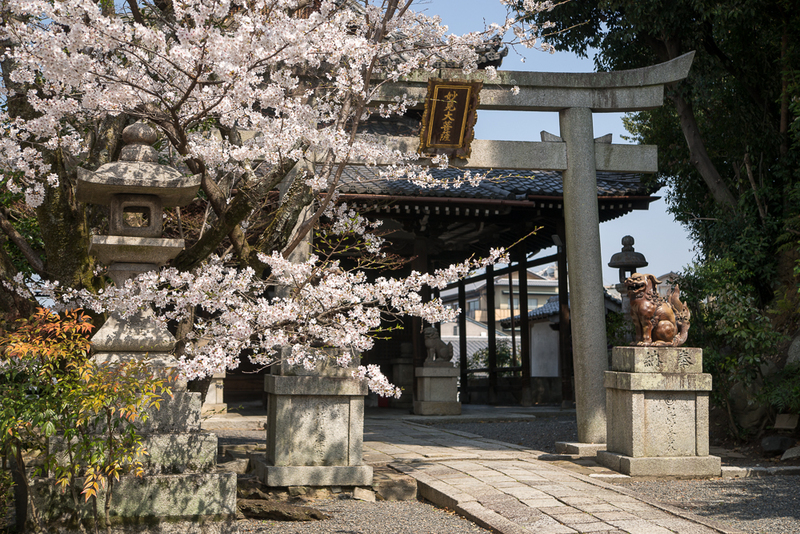 Views and scenes in Kyoto during Spring cherry blossom season. I’m searching around for short term photography jobs in Taiwan and other places in Asia. If there’s something I can help you with, let me know asap so I can plan better. Finally, I’m back into learning Chinese, and I’ve got a good teacher who is concentrating on making my pronunciation intelligible (imagine me blushing). 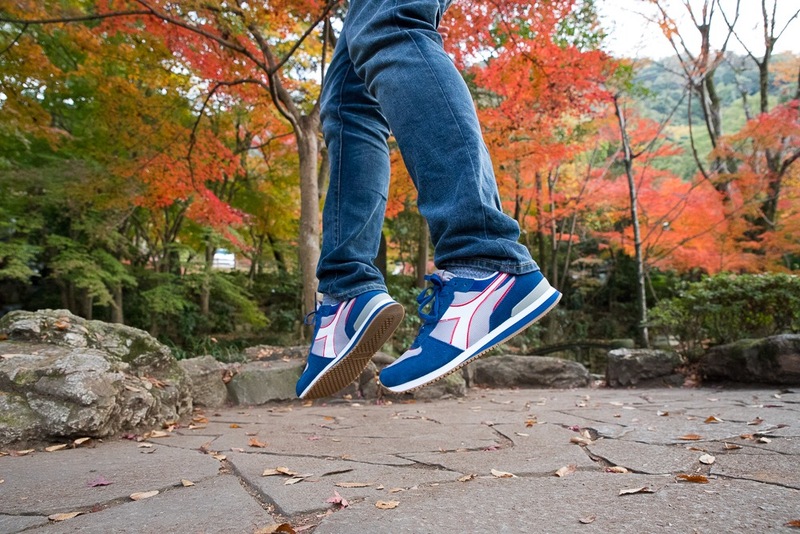 My favourite Pair of Diadoras in Gifu Castle Park, Japan. In the next five months I’ll be travelling to Melbourne Australia, Taipei Taiwan, Kyoto Japan, and other places around those cities. I am looking for sponsorship for this. I am wanting to show products for various brands at these international locations. 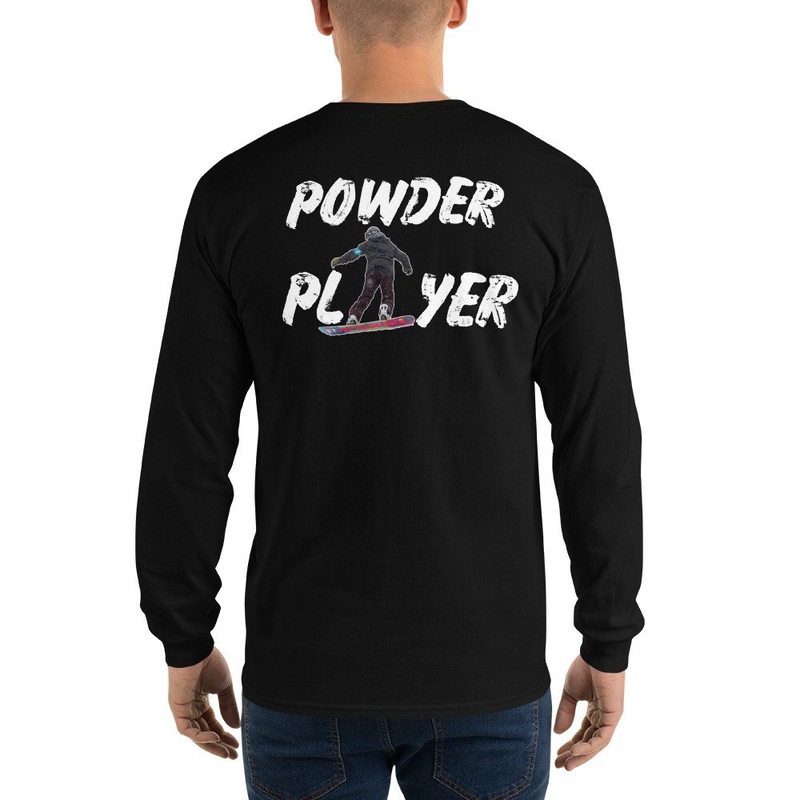 I’ve reached out to some companies and got some positive responses so far. However, I’m hoping to get in touch with one of the Diadora marketing teams. I’m hoping that you might know someone, who knows someone who can help me. Diadora is a personal sentimental favourite sports-casual shoe brand from Italy. I have some of their shoes, and I’d love to provide them with lots of my photos to help them market more. Alternatively, if you know of another company that is interested in receiving international photos, please help us get in touch with each other. 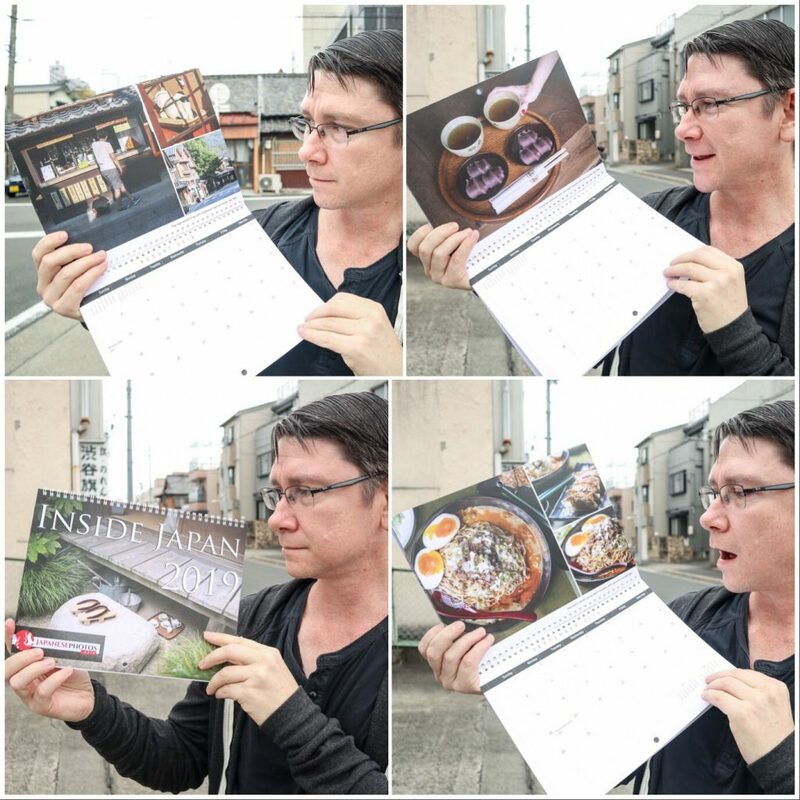 I’ve said before that I don’t have much experience in dealing with the North American and European clients beyond stock photography, but I do know that having a physical portfolio is important. I have a one that I would like to send to you with pre-addressed return labels; please reply to this email because I’d like to send it to you. Any feedback would be appreciated, but importantly I hope that you can get a feel for the quality of my work, and I hope that you can see the value in hiring me for an assignment for your projects. I’ve said before that I have a socially responsible business. I make monthly donations to Tree Nation, who help offset my carbon emissions and help me try to be as carbon-neutral as possible. With your help, I’d like to contribute more. Either, become your own direct supporters of Tree Nation, or sponsor me to photograph and share environment-related stories. Finally, I am available for commercial and editorial photography projects anywhere in Asia. With my passport I am able to stay in almost any country for as long as the project requires. I have professional equipment, and am focused on getting the job done, despite difficulties and problems that might arise. I have abilities in Japanese, and a bit in Korean and Mandarin. I also know how to pickup enough survival language for other countries, and I have lots of experience working with non-native speakers of English. I can find and organise the right people to help with the job at hand. 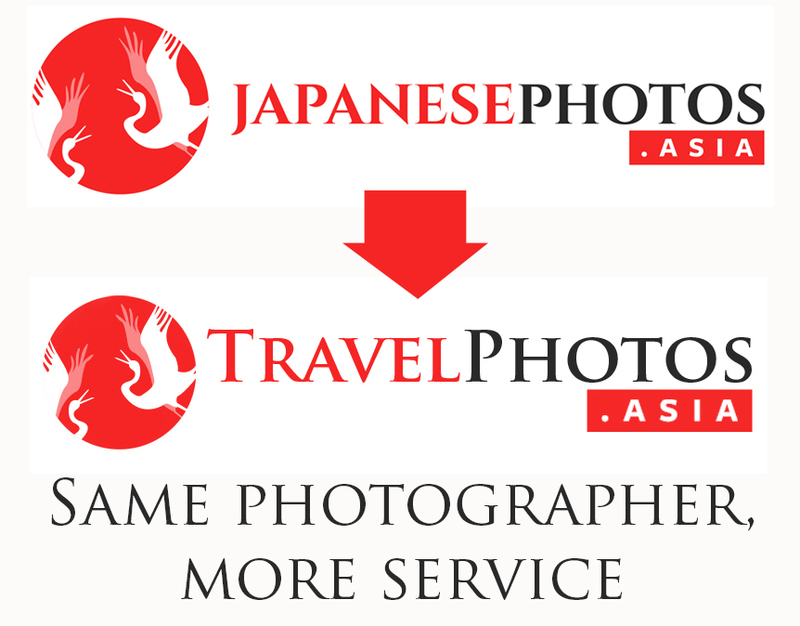 To learn more about my company see TravelPhotos.Asia, and contact me here. I am currently organising as much of my 2019 schedule as I can. If you can, get in touch now, so I can prioritise you. I hope to hear from you soon. Look out for my next newsletter in early February. 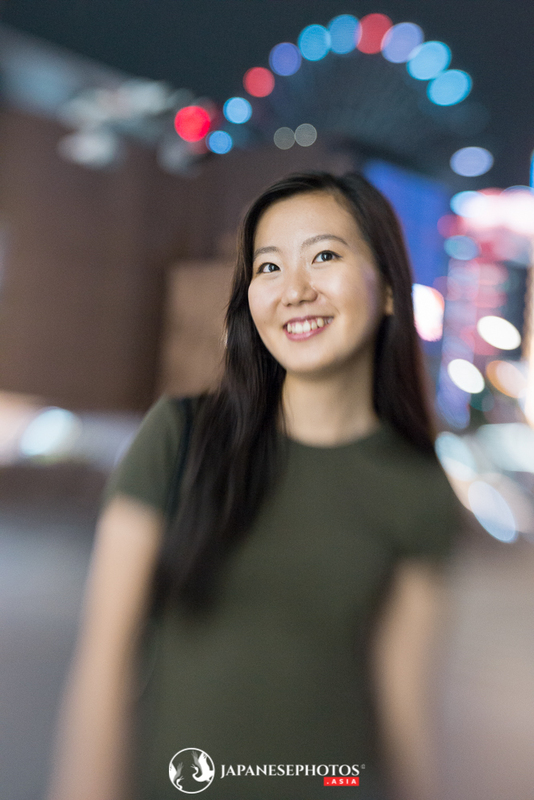 Young Japanese lady in the trendy part of Nagoya city at night. What to wear: Normal smart-casual (jeans and white button-up type shirt preferred). Basically, look affluent, inspiring, and the ideal guy/girl next-door. Makeup: We’re on a limited budget, so please do your own for natural / affluent like. Why: I’m relocating to Melbourne from Japan. I need to meet models to work with for future commercial work. 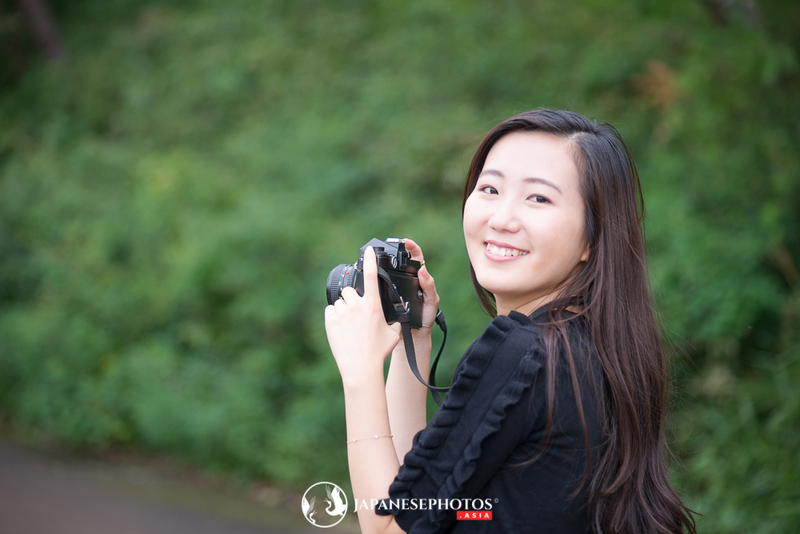 These photos will also make sample products to promote my business for travel portraiture. I’ll be going to Melbourne Australia (16th Feb to 3rd Mar) and then Taipei Taiwan (5th to 11th Mar), then to Kyoto until May or June. I’ll be available to do travel portraits if you’re in either city, and of course I’ll be happy to do commercial work. 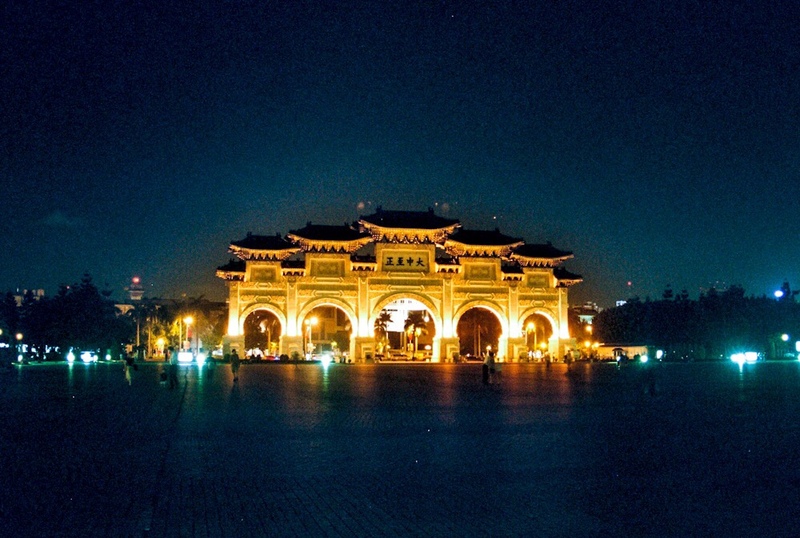 This photo is from my film era, way back in 2002 to 2005 when I lived in Taiwan. It was taken on 35mm film with my old Minolta film camera. I can’t wait to go back and get new photos taken with upgraded… skills. 😄 Any suggestions on where I should go? What I should see and do? CKS Memorial Hall, Taipei Taiwan. File photo circa 2002, taken on 35mm film. I work hard to show you the world, to show you things you haven’t seen before, and to take you places you’ve never been. I hope you appreciate what I do for you. Please support me by getting a calendar or shirts. All support is deeply appreciated. Street scenes of Tokyo in late autumn 2016. We’re still working on this page for the new website. It’s not easy moving and starting fresh in a new website. Please Contact Us for more information on this topic.